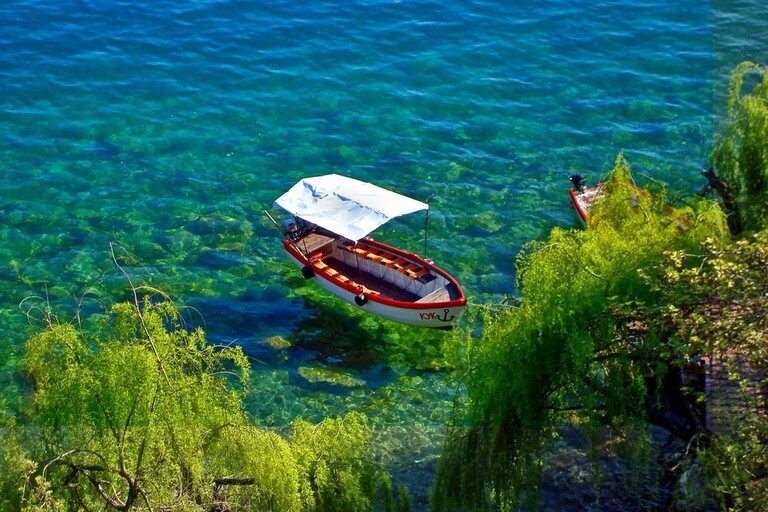 Macedonia is country that has so much to offer from breathtaking scenery, historical sites and old towns. 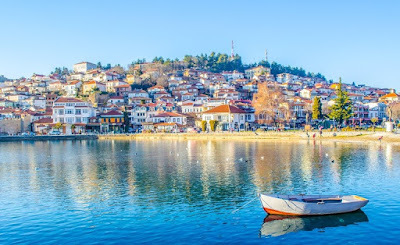 Ohrid city itself is a packed destination and no wonder Culture Trip has listed some good reasons to visit. Culture Trip is online platform focused on tips for trips and destinations and inspiring their readers to travel more. Views, landscapes, architecture etc, are some of the reasons suggested by Culture Trip. Nicknamed the ‘Jerusalem of the Balkans’, Ohrid is one of the oldest settlements in Europe, and was once considered to be the epicenter of religion and Slavic culture. Its history is evident in every building that lines the city’s old town. 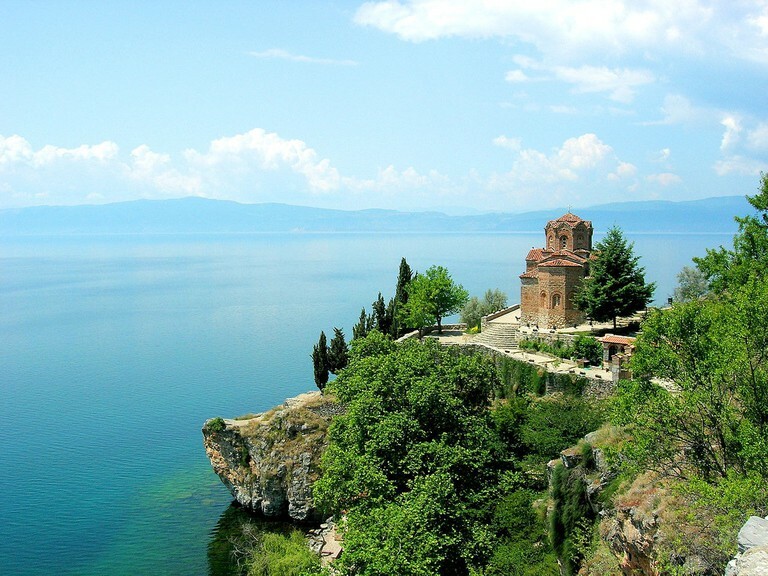 However, it is Lake Ohrid that makes the city a unique historical artifact. At three million years old, it stands as one of Europe’s oldest and deepest lakes, and gives Ohrid the prestige of being named as both a cultural and natural UNESCO World Heritage site. Macedonian cuisine is reason enough to come to the city. It is unlikely that you’ll make the trip to Ohrid without hearing about Dr. Falafel, which serves up some of the best falafel sandwiches in the region, with fresh hummus and pickled vegetables. Macedonian food has been influenced by a variety of cultures, but largely focuses on Mediterranean and Turkish flavours, with a hint of Italian zest. 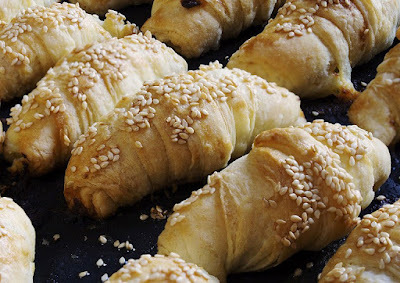 Typical dishes include flaky kifli pastries, rich vegetable and meat stew known as turli tava, and tavče-gravče, a delicious bean dish. Local foods are made from scratch, focusing on quality and freshness, while the lake ensures that there is never a shortage of fresh seafood.